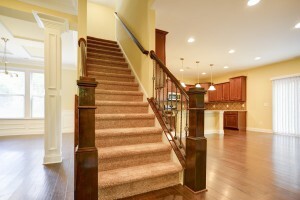 Accent Homes Carolinas is the premier home builder in the Charlotte, NC area. 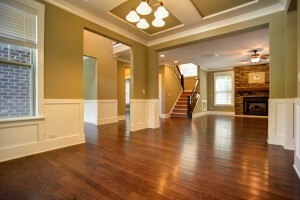 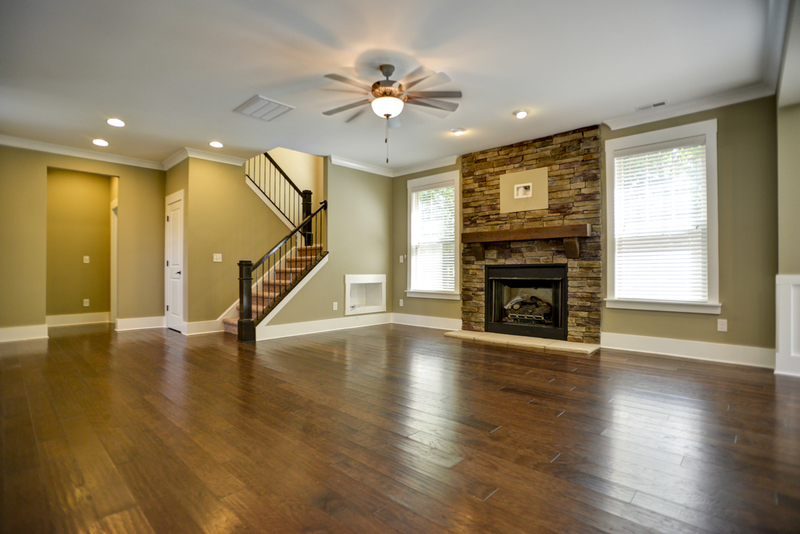 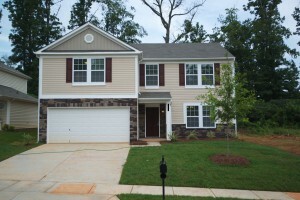 You will not find a better value on new homes in Charlotte or the surrounding areas. 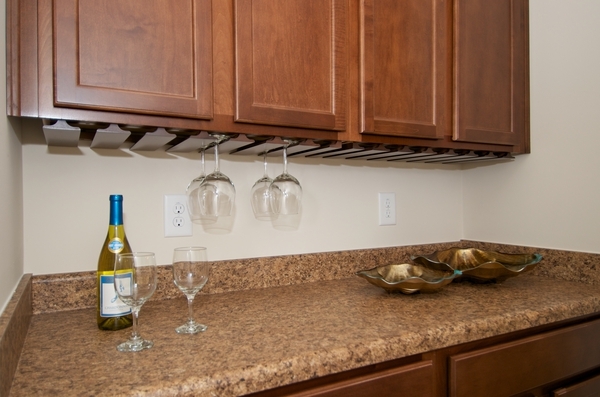 At Accent, we offer an exceptional value, with many included features in our homes. 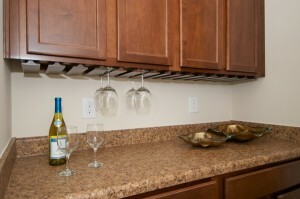 We pay attention to the details! 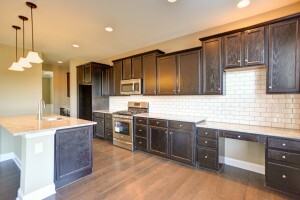 Plus we have an experienced team of support to provide a pleasurable new home buying experience for our homeowners. 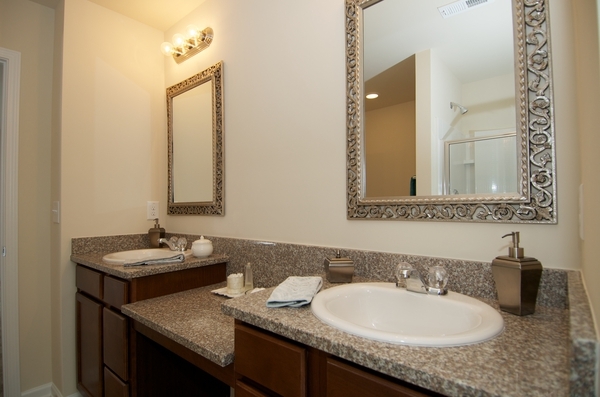 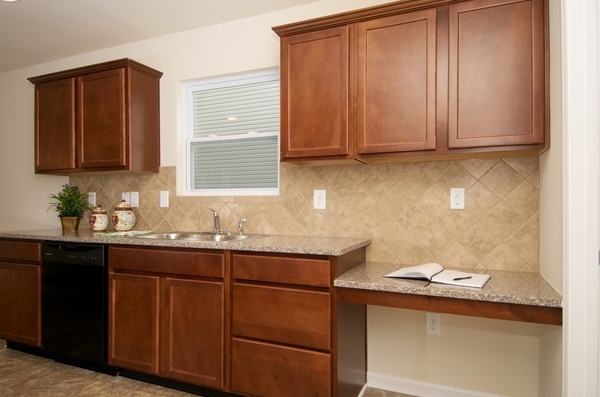 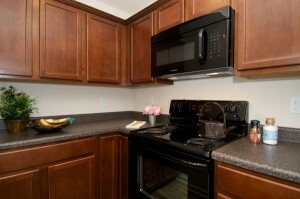 Come see our homes and discover how affordable owning a new home can be! 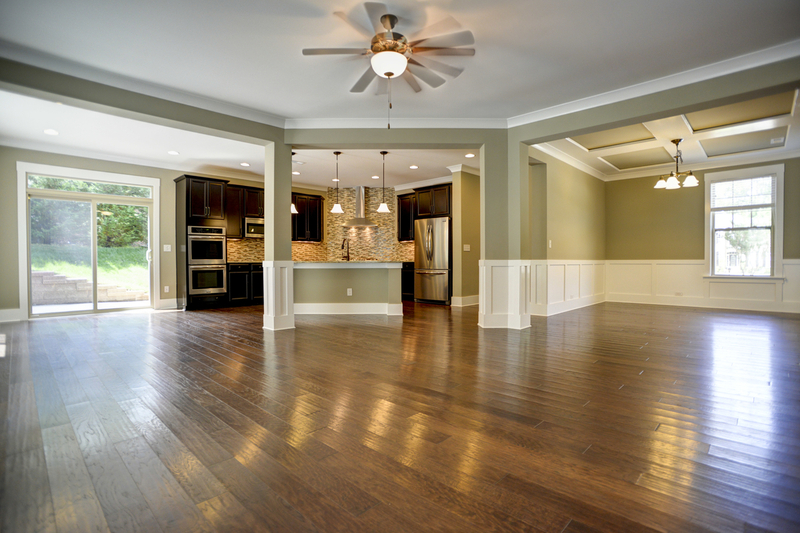 Our Board of Directors offers over 74 years of joint home building experience. 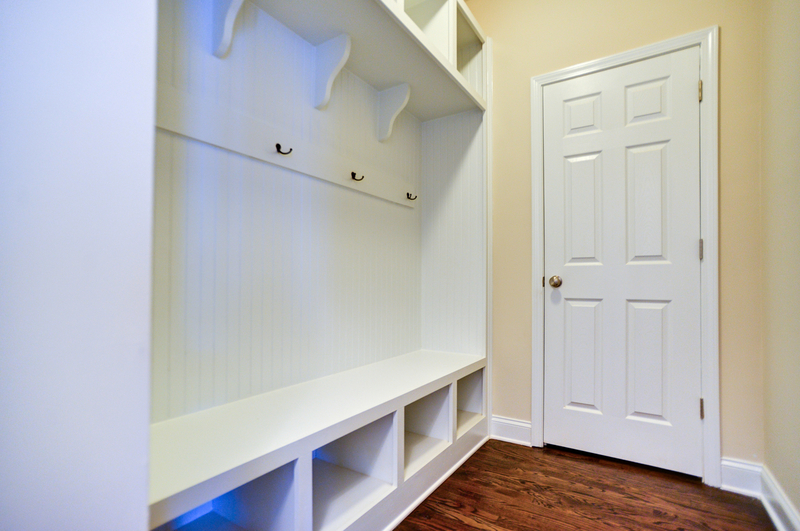 With this level of experience, Accent Homes Carolinas continually strives to provide a new home with space and features at an affordable price. Our team of professionals will not only help you with the design and construction of your new home, but also guide you in procuring the financing for the home of your dreams. 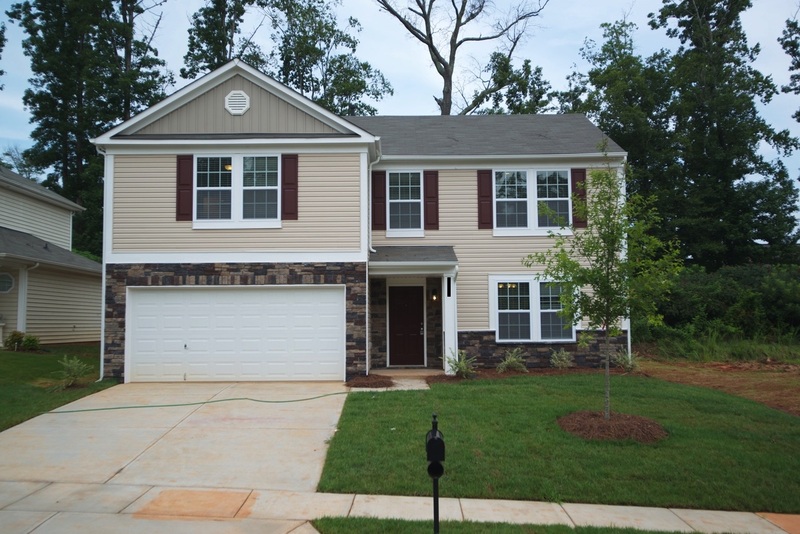 Accent Homes Carolinas has relationships with non-profit agencies and mortgage lenders and bankers who are able to aid our buyers with many down payment assistance programs. 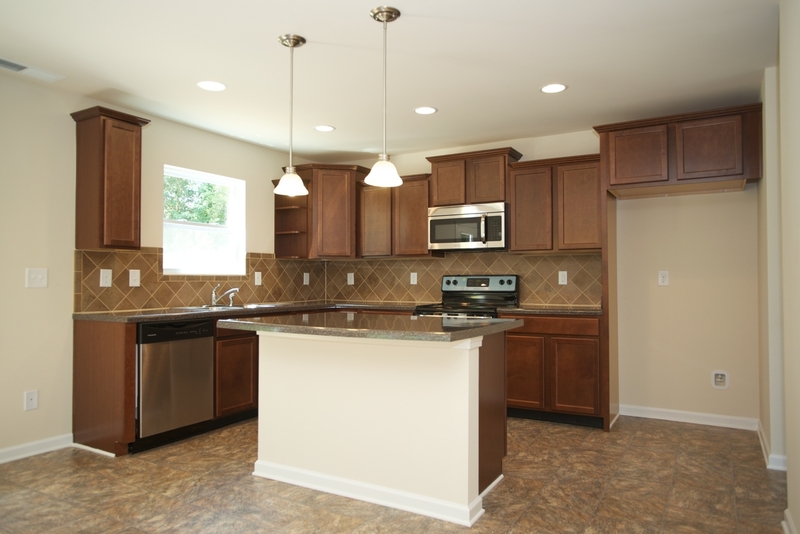 With our knowledge and expertise, we can guide you on the pathway to home-ownership! 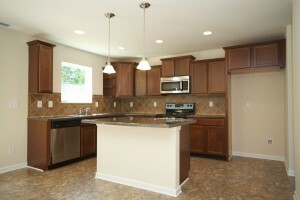 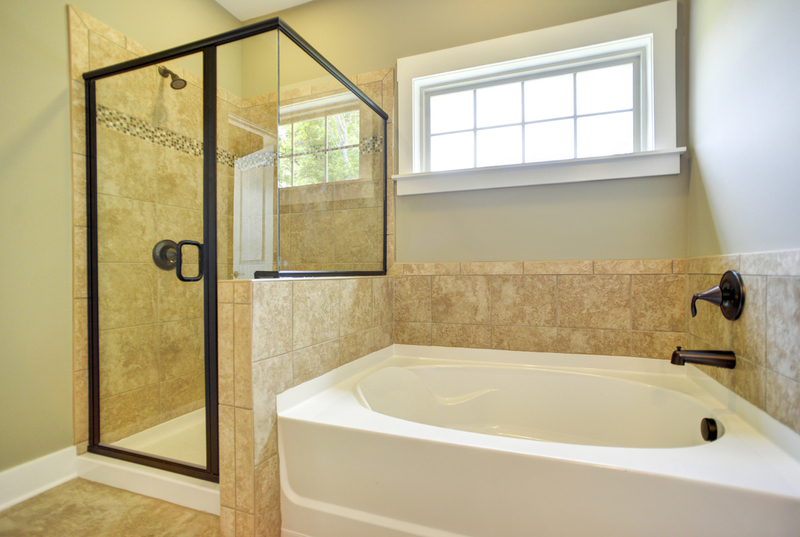 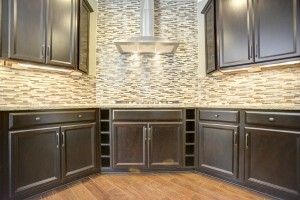 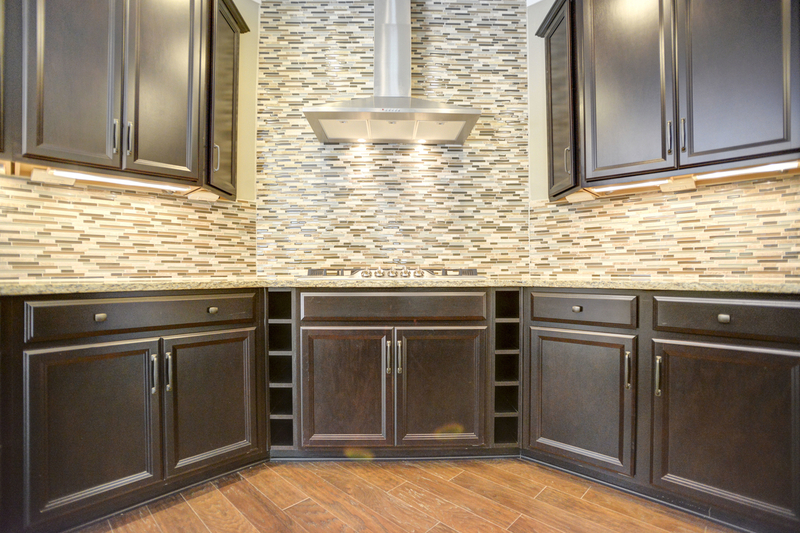 Accent Homes Carolinas has what you want and need in a new home. 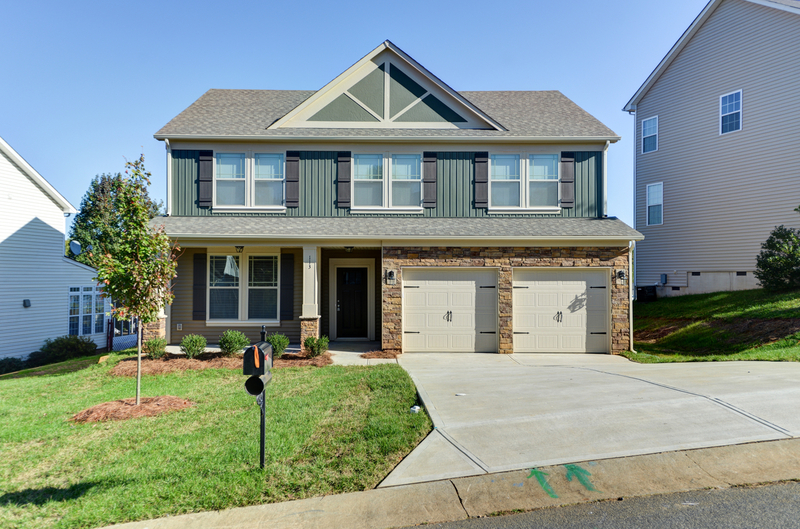 We think you will find our neighborhoods a great place to live, with affordable values ranging from low $200,000’s – $650,000’s. 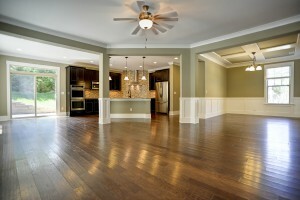 It has never been easier to own a new home!